ISKCON Connection is ISKCON's global membership services office, created by the ISKCON GBC in order to serve ISKCON members worldwide with valuable communications about ISKCON's mission. 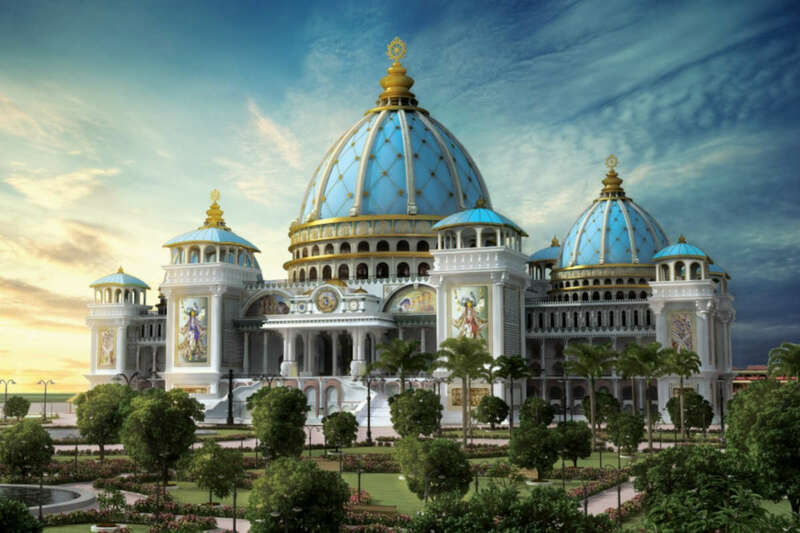 Registered members will receive a weekly e-newsletter with the latest ISKCON News. 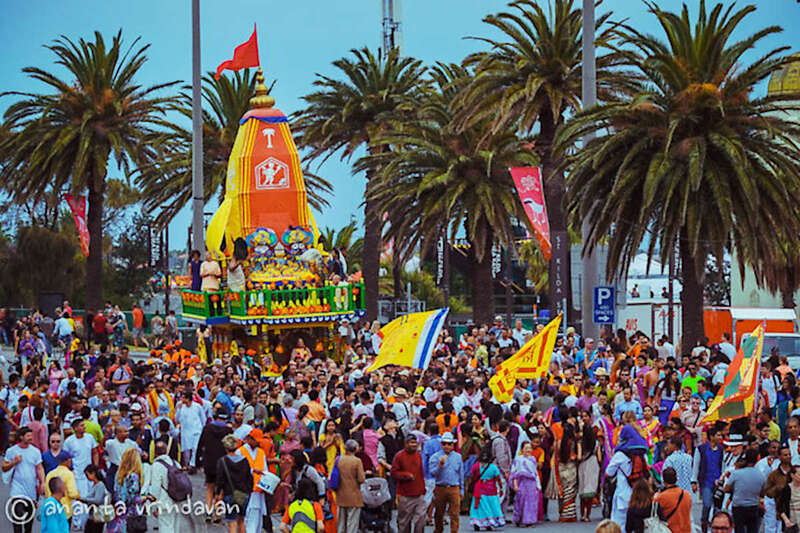 Members may also choose to receive customized news and communications from nearby ISKCON centres. 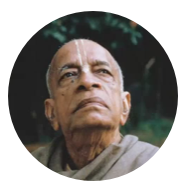 The weekly newsletter will also feature inspiring quotes from Srila Prabhupada, special material related to Vaishnava festivals and links to various resources for enhancing your spiritual life. 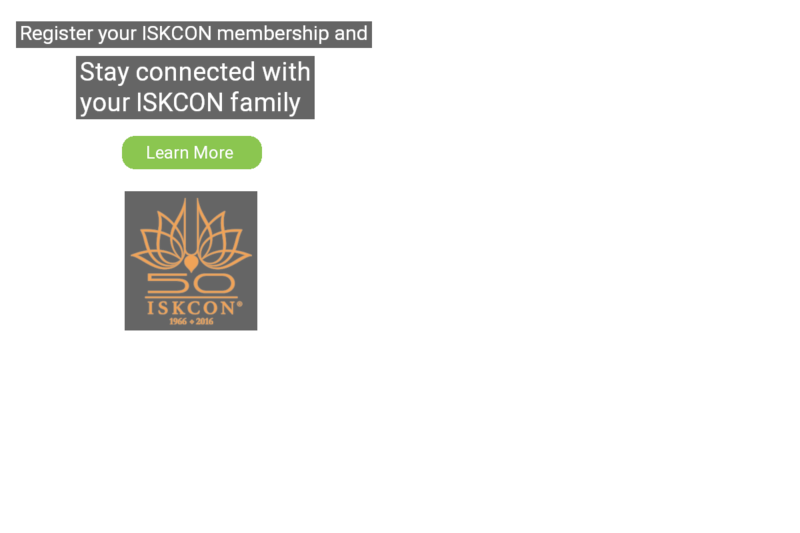 Registering with ISKCON Connection enables all members to have a meaningful connection with ISKCON’s global leadership through the ISKCON Connection member’s services office. Every year, the names of all registered members from that year will be engraved on a copper plate and offered to Srila Prabhupada in Mayapur. Counting and reporting on ISKCON’s membership will boh please Srila Prabhupada and inspire the world.